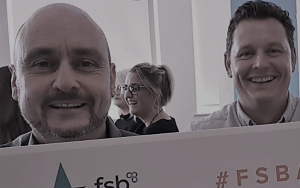 Lakeside Group are delighted to announce that they have been shortlisted as a finalist in the South West FSB Celebrating Small Business Awards. 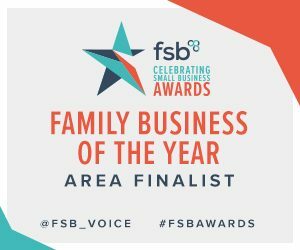 Family Business of the Year is the category in which Lakeside Group have been shortlisted for and Scott Horne Managing Director for Lakeside Group said, “we are absolutely delighted to be nominated for Family Business of the year at this year’s FSB Celebrating Business Awards. We are proud that over the last 10 years we have established ourselves and really grown our family business.